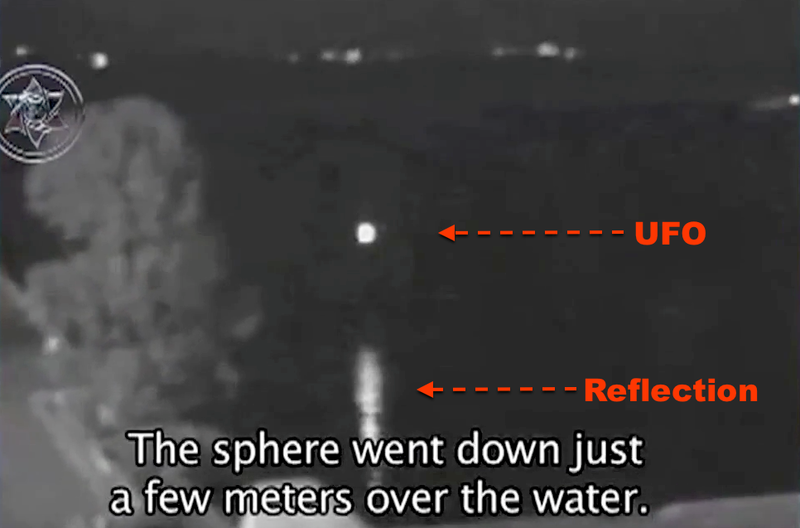 UFO SIGHTINGS DAILY: Orb Entity Caught On Security Cam At Russian Military Base, Video, UFO Sighting News. Orb Entity Caught On Security Cam At Russian Military Base, Video, UFO Sighting News. Tercer Milenio TV has recently aired a new show showing a series of films that have documented movement of balls of light around the world. One of the most interesting of these recordings took place on July 23, 2009 by an infrared camera that was placed outside a Russian secret military base. 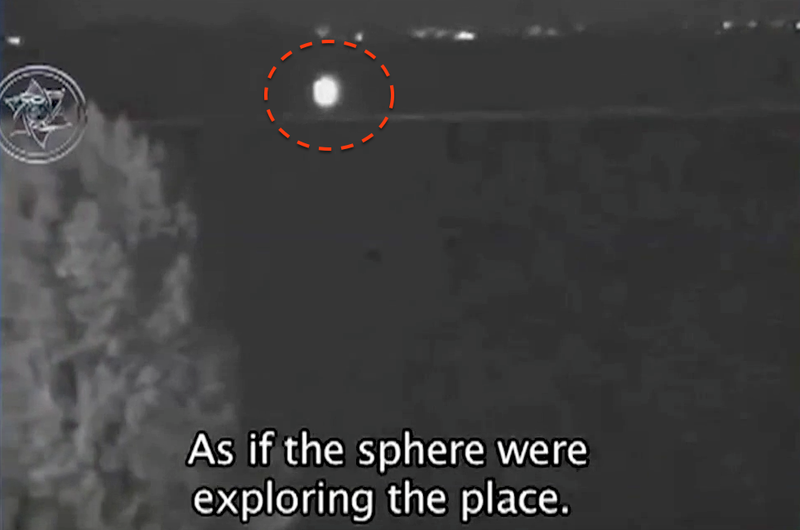 That evening at 9:39 pm a military operator safety officer was monitoring the video surveillance cameras when he noticed the presence of a bright ball of light that slowly descended from the sky. It moved over the surface of the water of the dl Moskva River, which is right at the base davamti. The camera follows the bright orb as it moves downward and then follows it as it continues moving. The glowing object seems to be searching for something at the waters surface. You can even see the orbs reflection in the water below it. The reflection is 100% proof that it is close and over the water, and not far away. Infrared cameras can see a light spectrum that is invisible to the human eye. Thats why so many sky watchers are trying to get their hands of an IR camera.